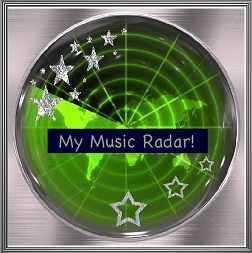 My Music Radar! : Possible Preview of SHINee's 'Dazzling Girl'? Only time will tell boys and girls!